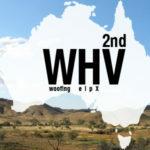 – Work as a volunteer (Wwoofing/HelpX) – you can not do any paid work. There are three visas that you can apply for online to visit Australia for tourism or business visitor activities. This visa allows you to stay for a maximum of 3 months in Australia for holidays, recreation, a business visit, or visiting family or friends. Note: This visa allows you to enter Australia for up to three months. However, its validity lasts 12 months from the date the eVisitor is granted. 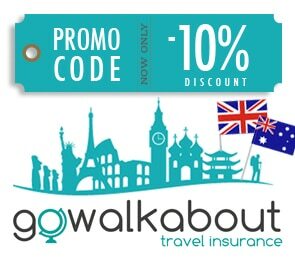 During this period, you are able to travel to Australia as many times as you wish. To apply for an eVisitor (subclass 651) you must be outside Australia and be a passport holder of an eligible country. This is a free visa. You must apply online on the Department of Immigration and Border Protection website. Processing time for an eVisitor is usually quick. You should receive a response within 24 hours of lodging your application. You will be notified by email once your eVisitor is approved. The visa is valid for up to 12 months from the date it has been granted. To apply for an Electronic Travel Authority, you must be outside Australia and be a passport holder from an eligible country. You can lodge your ETA application online at Electronic Travel Authority if you hold a passport from: Brunei, Canada, Hong Kong, Japan, Malaysia, Singapore, South Korea, United States. If your country of origin is not eligible for the online application, it will have to be lodged by a travel agent, an airline or an immigration agency. The service fee for an ETA is $20. Average processing time is less than 24H but can take up to 2 weeks. For those wanting to stay longer than 3 months, the Visitor visa allows you to stay in Australia for up to three, six or 12 months. 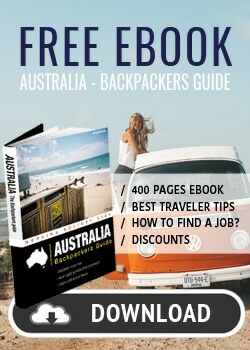 You can apply online being in or outside Australia. 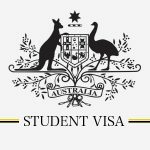 For those in Australia who wish to apply online, you will need to hold a current visa without a ‘No further stay’ condition. If you are outside Australia, only passport holder of certain countries can apply online (United Kingdom, Finland, Ireland, France, Germany etc). See the full list here. If you cannot apply online, you can lodge a paper application. The application charge for this visa ranges from $135 to $340. 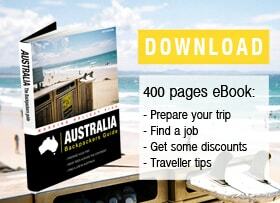 Costs will depend on whether you are applying while IN Australia or OUT of Australia. It is important to note that if you are applying for a Subclass 600 after a Working Holiday Visa, the application charge will be higher. Indeed, a ‘Subsequent Temporary Application Charge’ of $700 will be applied (if application submitted in Australia). Processing time for the Visitor visa can vary depending on your situation. It can take a few days up to a month. 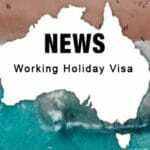 Remember Tourist Visas do NOT allow you to work legally in Australia.